Bostonians are known for year-round devotion to ice cream, but last winter challenged even the hardiest among us. 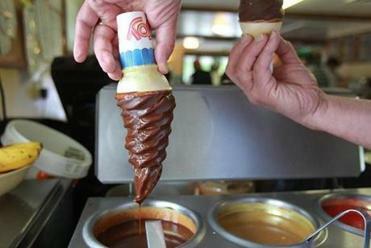 Summer always means delicious dripping cones and the full array of frozen desserts. Without going all modernist on us, the area’s urban ice cream shops are offering a striking number of traditional-sounding treats that bear only nominal resemblance to their forebears, but are no less satisfying or fun to eat. And there are still plenty of options for the purists. 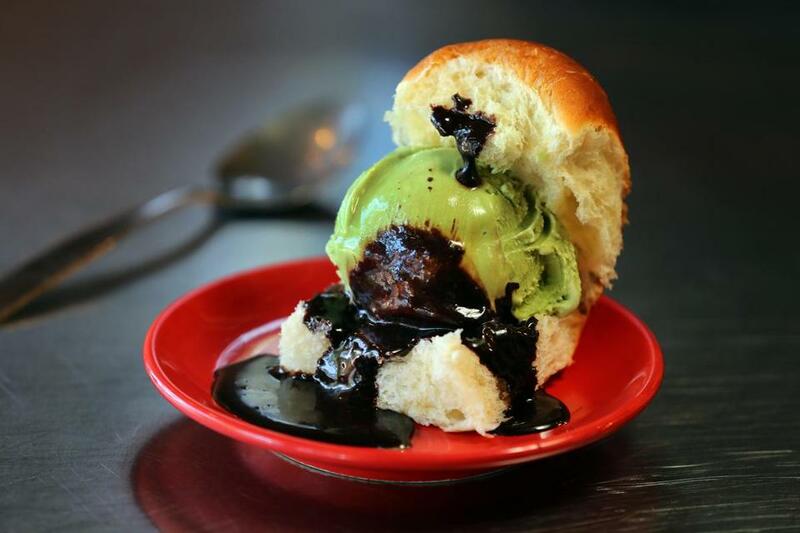 A brioche ice cream sandwich, with hot fudge sauce on green tea ice cream, at Toscanini’s in Cambridge. In this region, the town dairy bar is a community fixture, the place where your parents went on dates, or where you went to celebrate everything.